ESSEX Police are appealing for witnesses after a man was stabbed in Harlow. 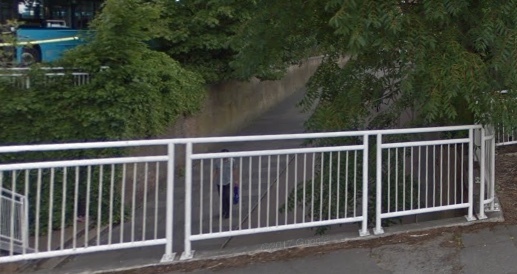 The 28-year-old victim was stabbed in the chest in an underpass between Post Office Walk and Amhurst Lodge at about 7.35pm yesterday, Tuesday, August 7. He was taken to hospital and remains in a critical condition. A 16-year-old boy from Harlow has been arrested on suspicion of attempted murder and is currently in custody for questioning. Detective Sergeant Leo Fordham said: “Our enquiries are ongoing and we are treating this as a targeted incident. “We believe the victim and another man were involved in a verbal argument with a large group of people near Caspian’s Kebab Shop, in Birdcage Walk, at around 7:30pm. Contact Harlow CID on 101 quoting reference 42/113842/18. He was attacked in an underpass between Post Office Walk and Amhurst Lodge at about 7.35pm yesterday, Tuesday, August 7.